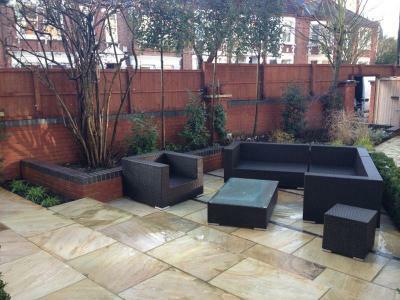 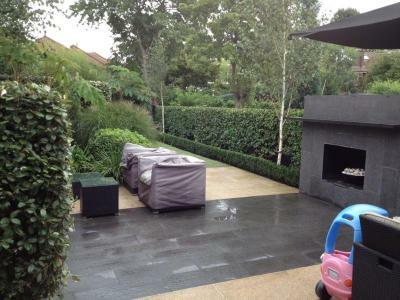 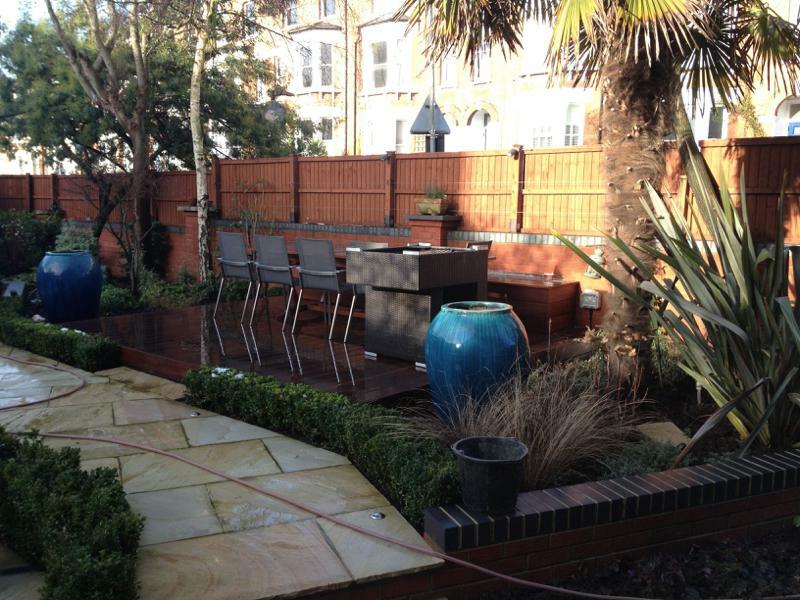 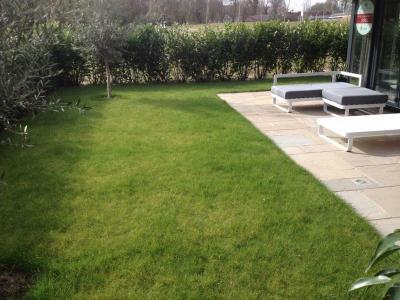 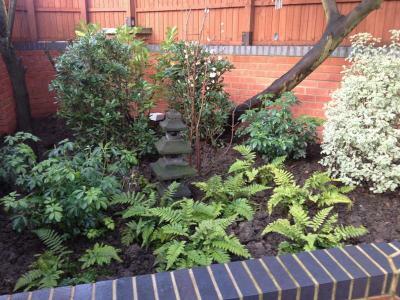 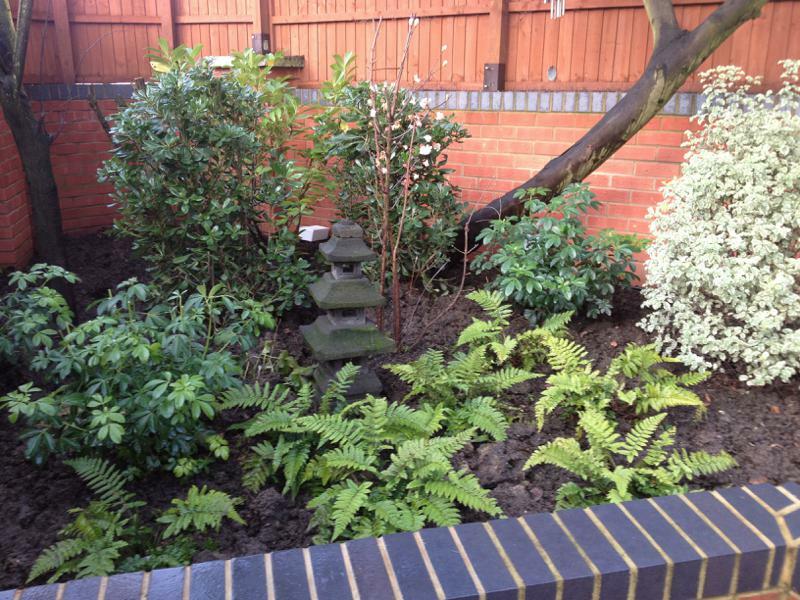 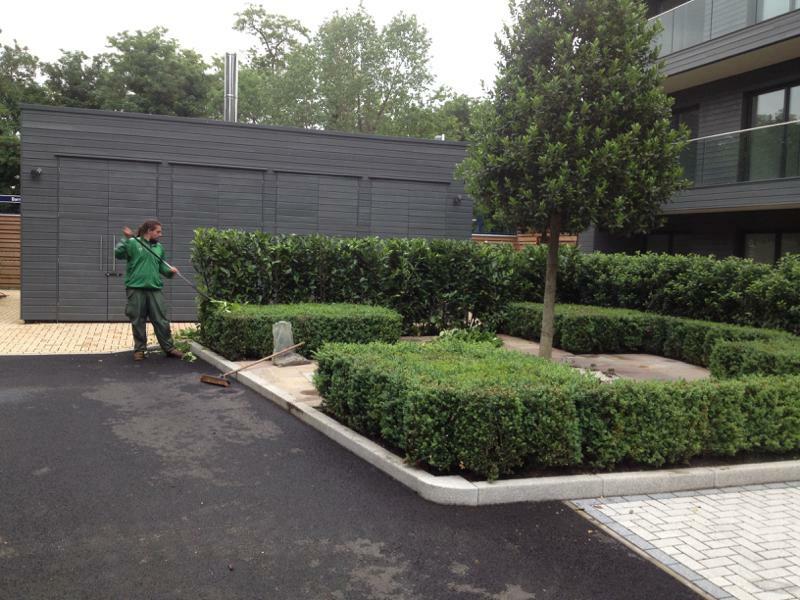 Highly experienced in soft landscaping and plant care we provide a complete professional garden maintenance service creating and maintaining beautiful gardens for you to enjoy. 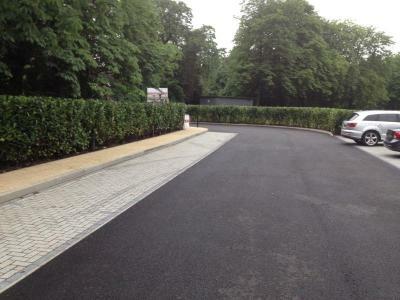 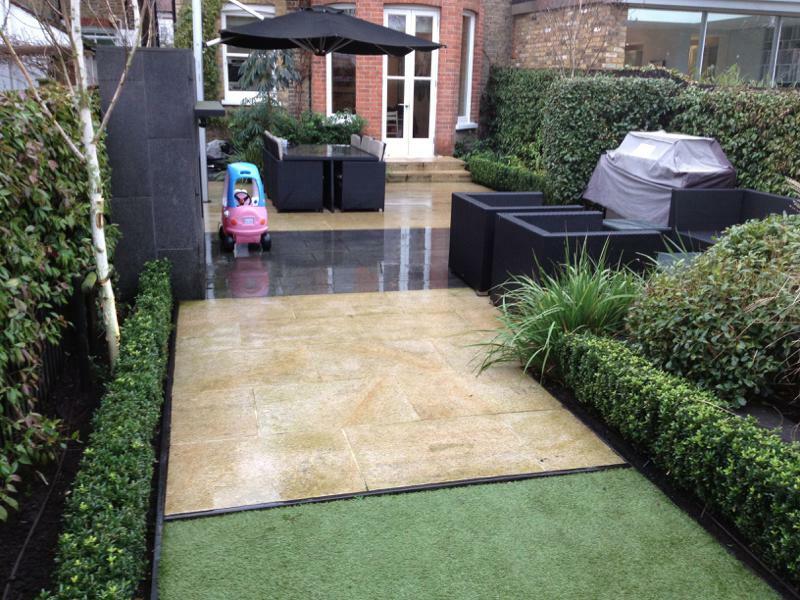 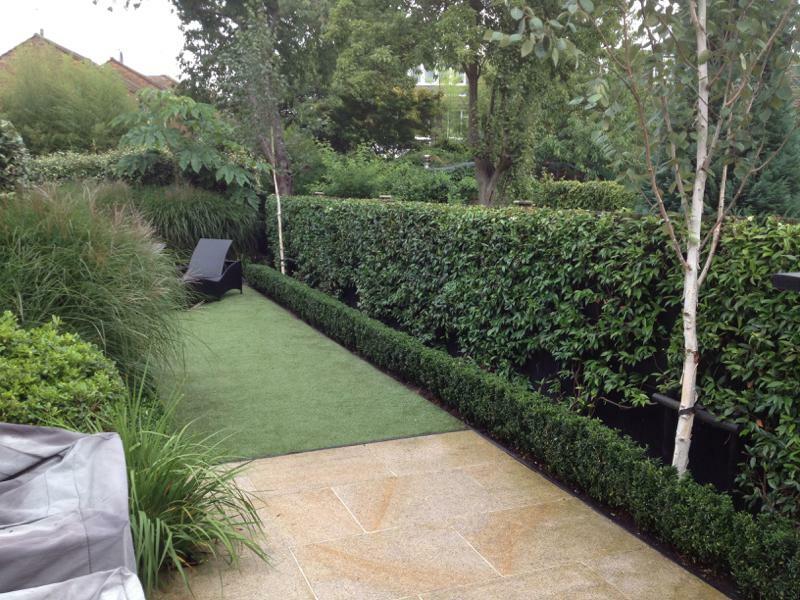 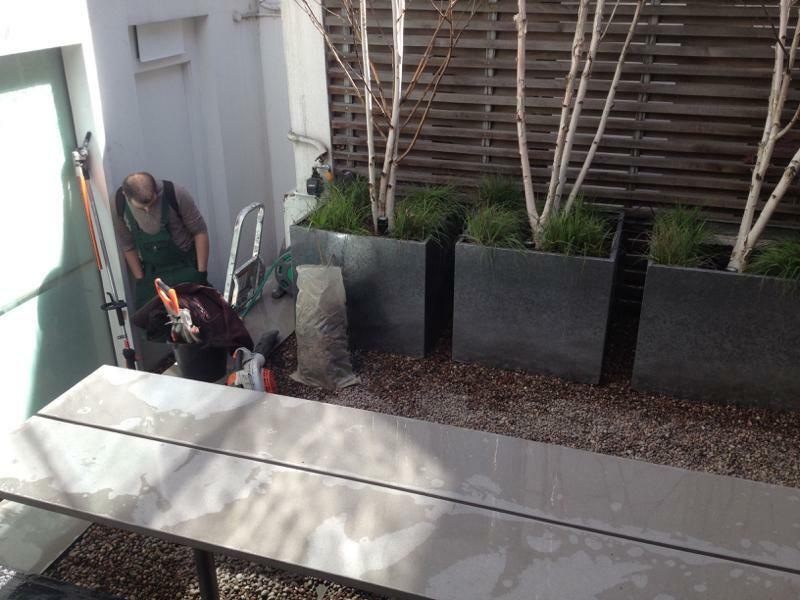 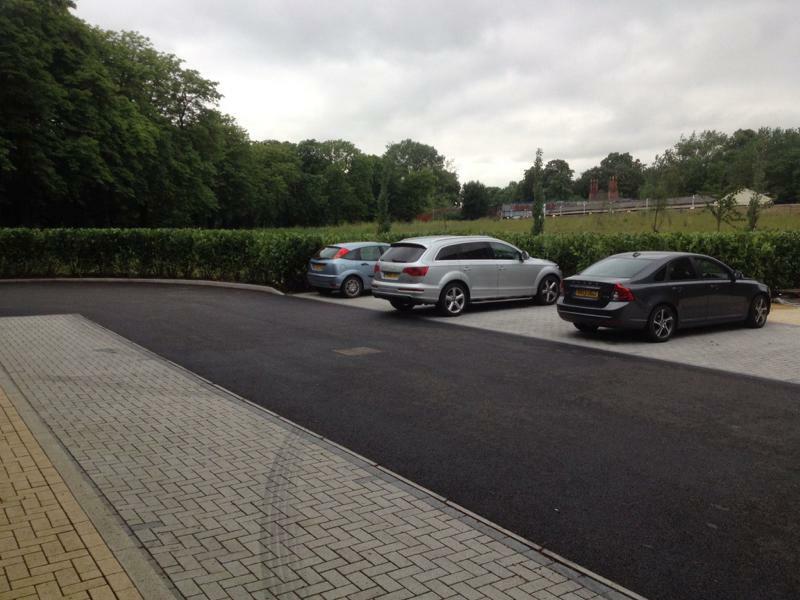 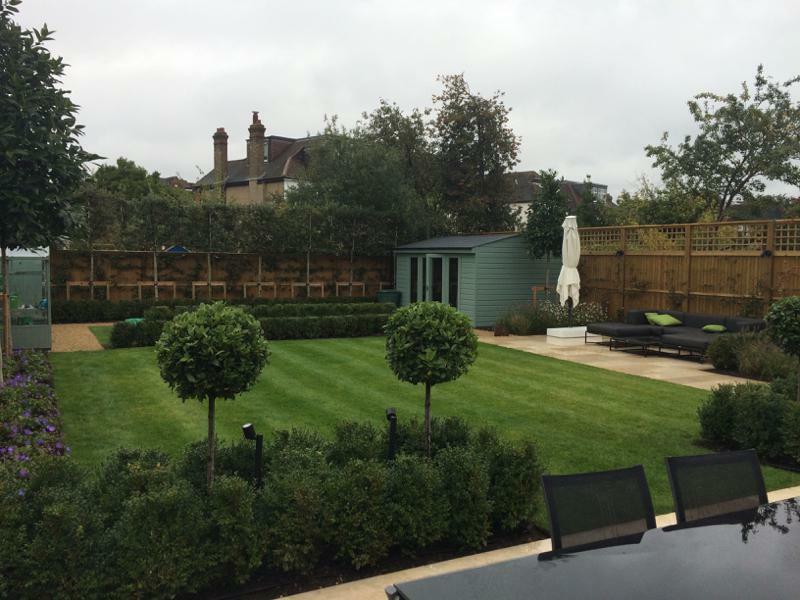 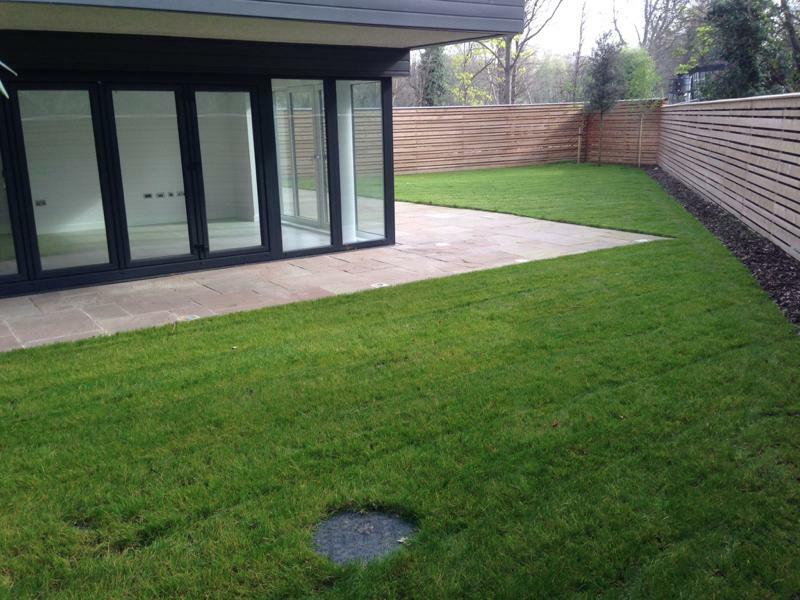 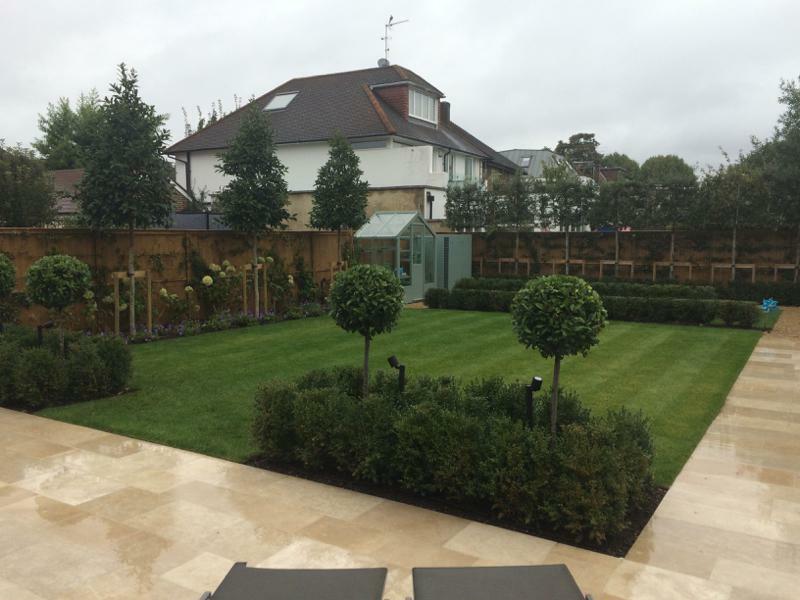 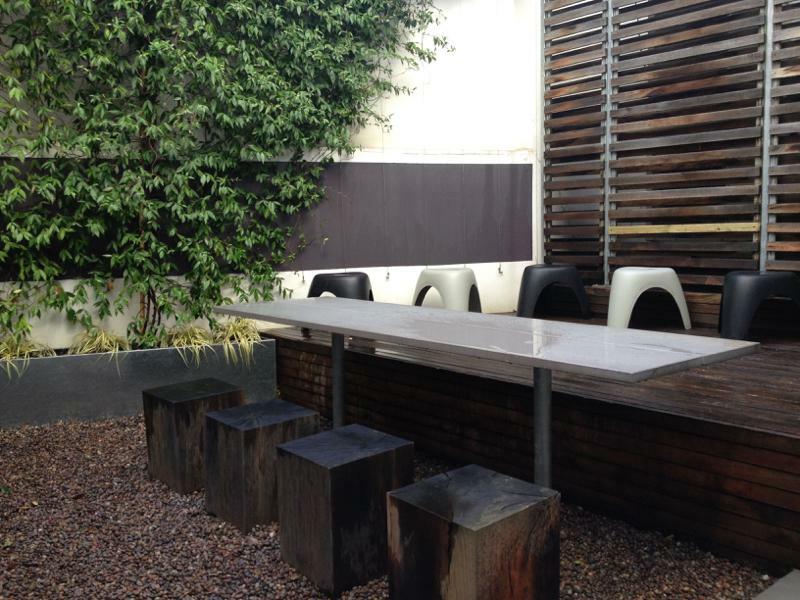 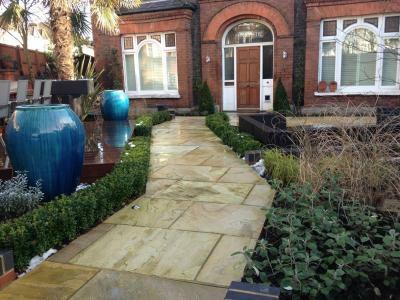 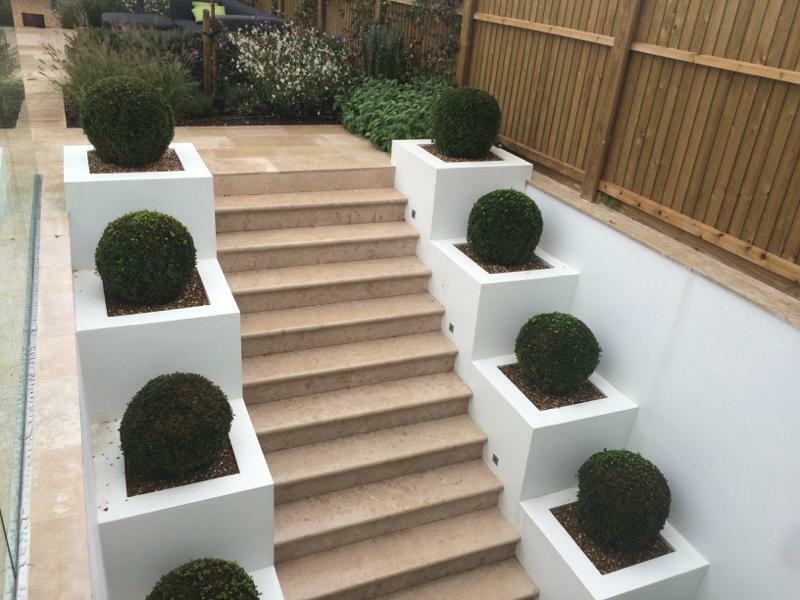 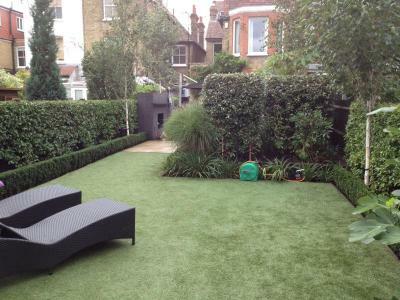 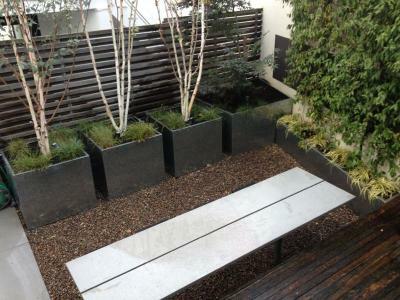 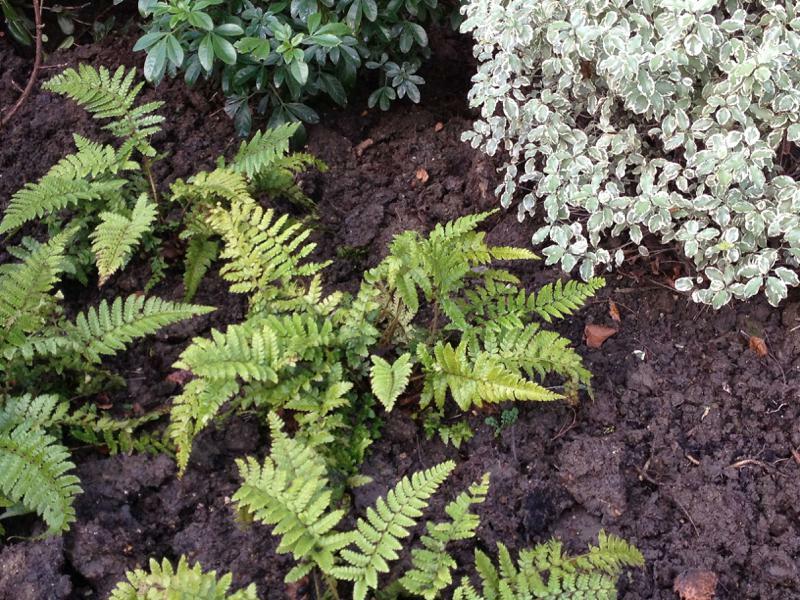 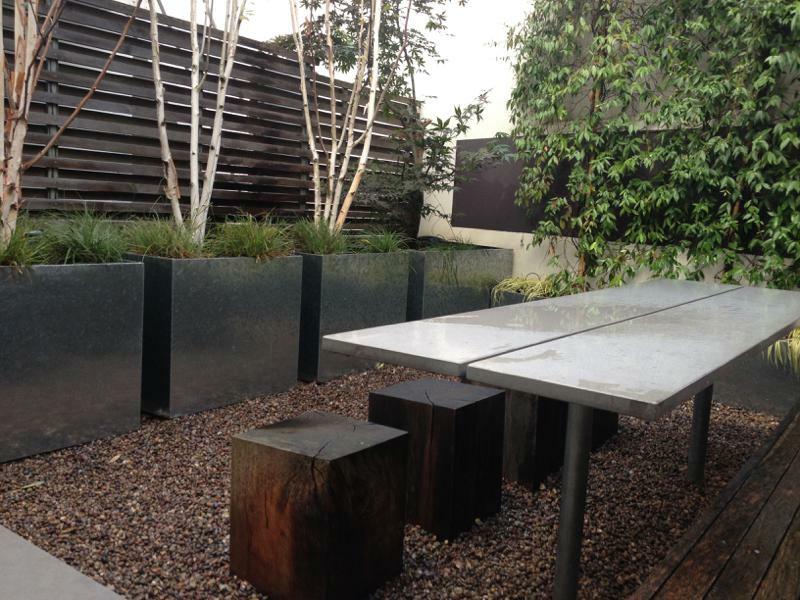 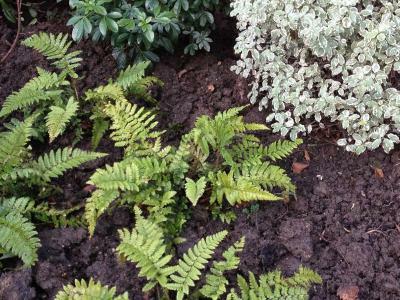 We maintain gardens of all sizes, from small front gardens to large estates as well as a commercial properties such us office gardens and shops green displays. 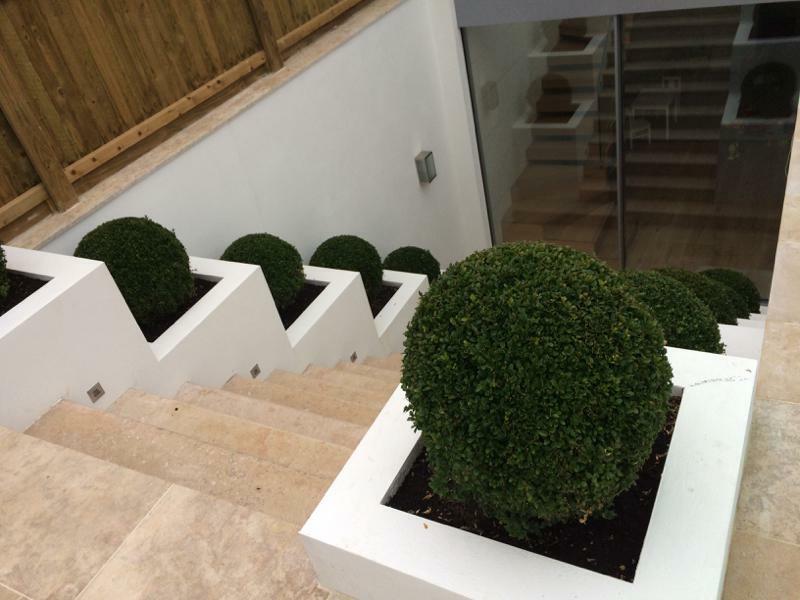 Whether you require a one-off tidy up or regular scheduled maintenance visits by our professional team we provide a service that meets your requirements and budget. 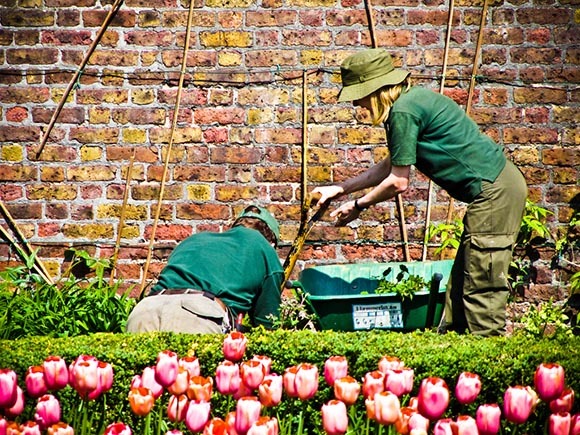 We have professional, necessary tools allowing us to carry out any garden tasks efficiently and make the most of our time spent in your garden. Following an initial visit we will prepare a personal maintenance programme for your garden to ensure that the right jobs are done at the right times of year to give you a healthy, flourishing garden whether new or mature. After we discuss your requirements we will provide you with a free, no-obligation quote.We never ask for payment in advance for maintenance work. We can also undertake specific maintenance jobs above agreed maintenance schedule.